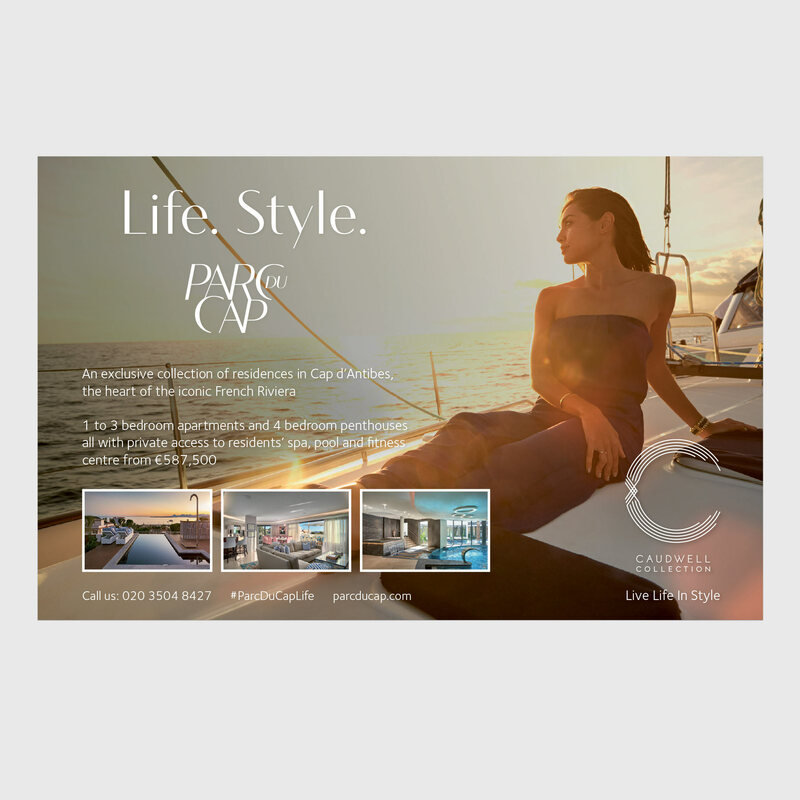 Evoking the lifestyle experiences and aspirations of the Parc du Cap owner through a fresh campaign. An exclusive residential opportunity on the French Riviera. 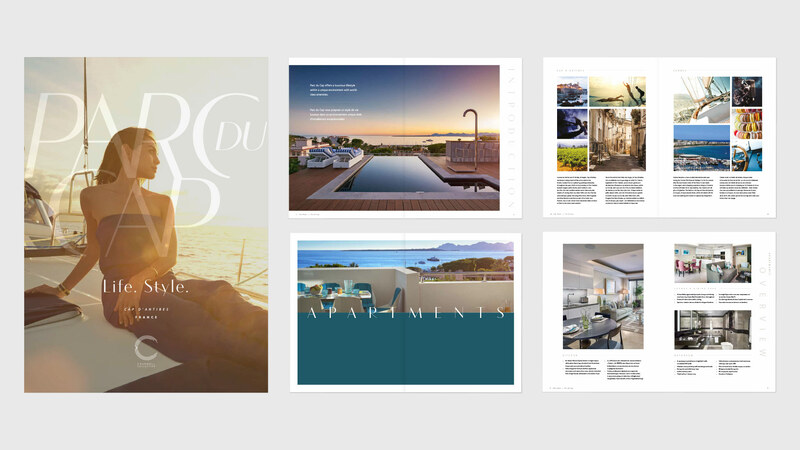 With perfectly positioned apartments and penthouses just minutes from the sandy beaches and stylish restaurants of Cap d’Antibes, defining the lifestyle rather than home ownership gave us a new approach to marketing these luxurious properties. 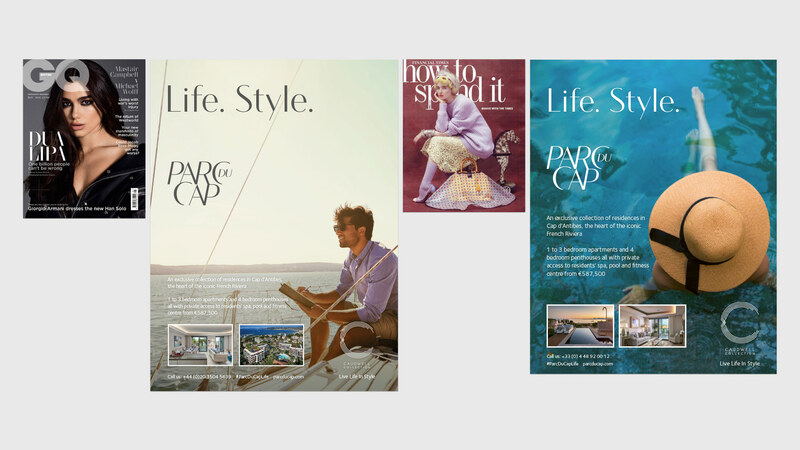 The campaign needed to showcase the unique qualities and facilities of Parc du Cap throughout international press publications, with additional digital and social implementation capabilities to deliver an integrated approach across multiple media channels. 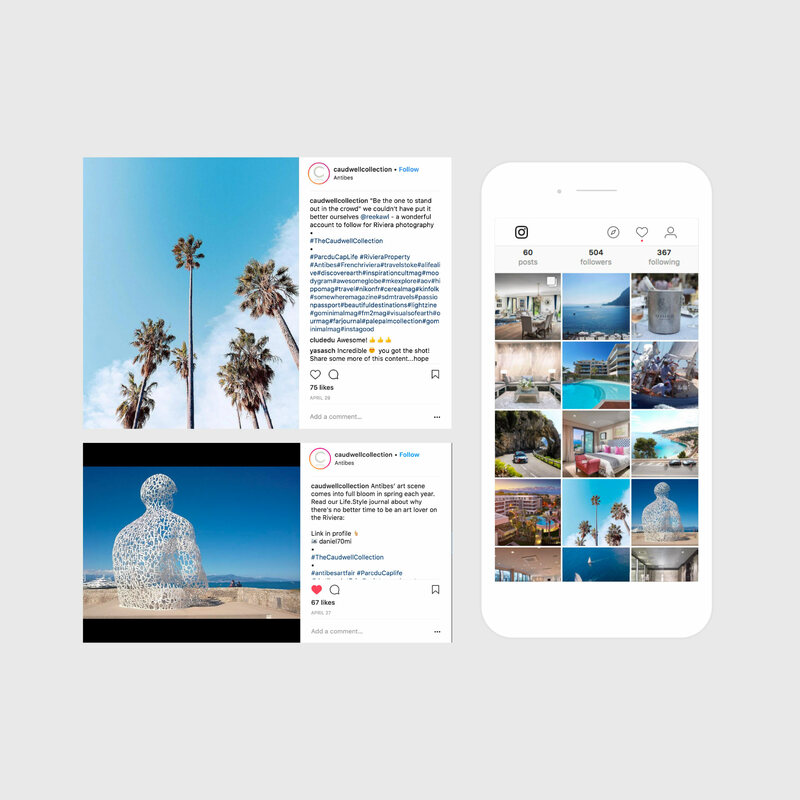 We used emotive copy and rich imagery to engage their buyer audience and cut through the noise in a highly competitive Riviera property market. 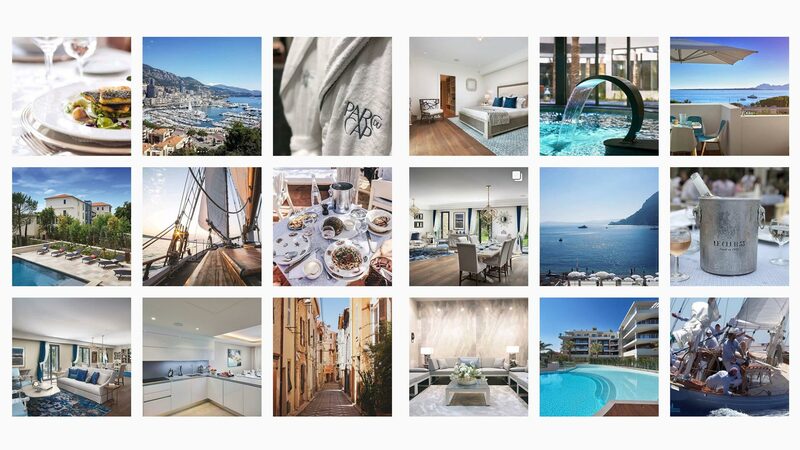 A collection of beautifully appointed residences in the heart of the iconic French Riviera, Parc du Cap presents an exclusive opportunity for those who like to live life in style. 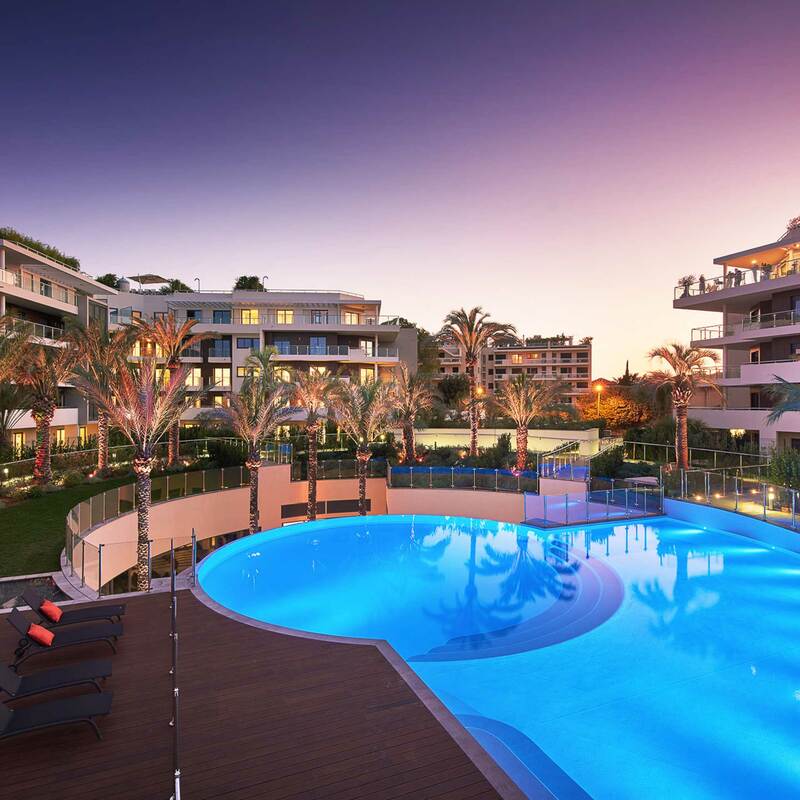 Parc Du Cap experienced a 62% increase in enquiries, compared to their previous campaign. Parc Du Cap found a 48.8% increase in traffic from social media to the website. 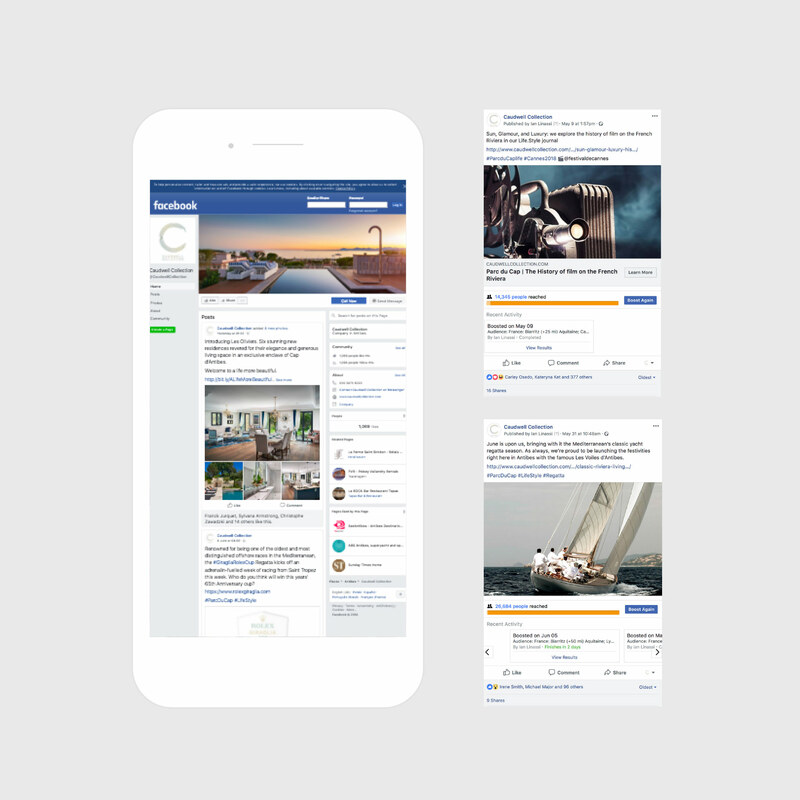 Parc Du Cap experienced a 57% increase in their Facebook following and a 9.6 reduction in the bounce rate across their website.